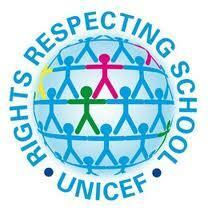 We are beginning the process of applying for the Unicef Right Respecting School Award. St George's is committed to placing the values and principles of the Unicef Convention on the Rights of the Child at the heart of all policies and practice. For more information please speak to Mrs Barber.